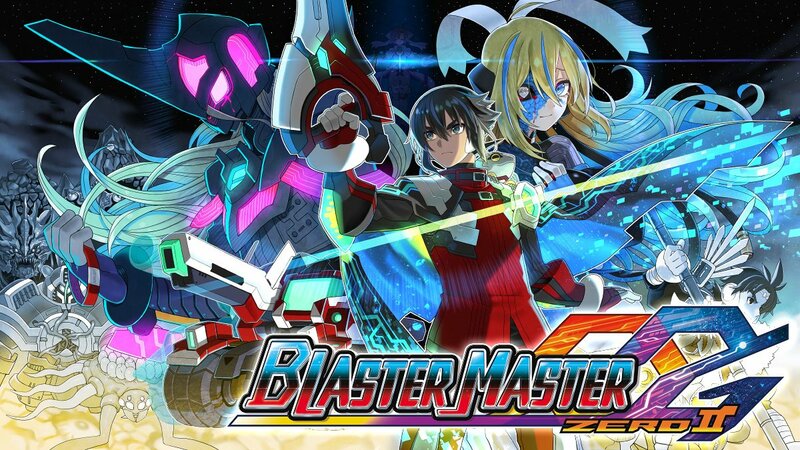 Surprise: Blaster Master Zero 2 has been released and is now available for the Nintendo Switch. As revealed during the recent Nindies Showcase and live stream, the sequel to Blaster Master Zero — which was itself doled out during a Nindies stream in 2017 — is now available for all players with a penchant for Metroidvania-styled action titles. This new release from the team at Inti Creates follows in the vein of the previous Blaster Master Zero release, which is to say that it's similar to the original NES game Blaster Master. Of course, technology has made some great strides in the 30 or so years since that game was first launched, so players can expect a few twists on the classic formula within the latest game. In addition to the announcement, the crews at Nintendo and Inti Creates have also released a new trailer for Blaster Master Zero 2 which is specific to the Nintendo Switch. Get a feel for the colorful, blaster-blasting action in the video embed featured above. Judging by the new trailer, the gameplay itself should satisfy retro-gaming enthusiasts and modern action fans alike. Environments are full of platforms, pitfalls, and general perils, while enemies and boss encounters look as flashy as ever. Protagonist Jason also has a few new abilities, including the option to use incoming fire as a means for counterattacking. There is no wait whatsoever — game fans can pick up Blaster Master Zero 2 right now for Nintendo Switch through the Nintendo Switch eShop. Its price has been set at just 10 dollars. For more Nintendo Switch news and reveals, be sure to head over to the Modojo @ Shacknews home page.